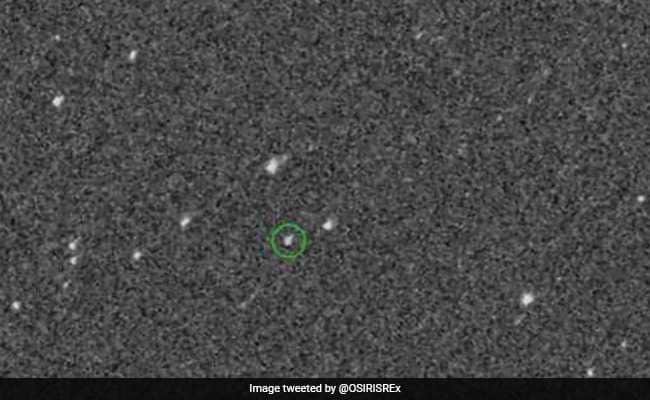 Two Years After Launch, Spacecraft Takes First Photo Of "Oldest Asteroid"
The spacecraft, OSIRIS-REx, has snapped its first, blurry pic of the cosmic body, the size of a small mountain, about 500 yards (meters) in diameter. The spacecraft, OSIRIS-Rex is designed to circle Bennu, and reach out with a robotic arm. 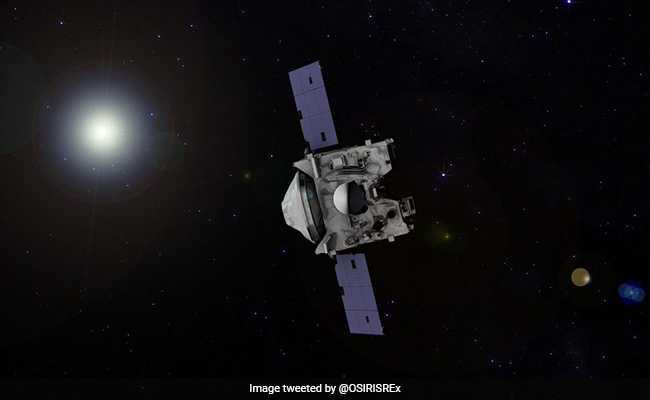 The spacecraft is designed to circle Bennu, and reach out with a robotic arm to "high-five" its surface, then return the sample it collects to Earth in 2023. Bennu was chosen from the some 500,000 asteroids in the solar system because it orbits close to Earth's path around the sun, it is the right size for scientific study, and is one of the oldest asteroids known to NASA. Astronomers say it poses a slight risk -- a one in 2,700 chance -- of colliding with Earth in 2135. The OSIRIS-REx mission is not the first to ever visit an asteroid and attempt a sample return -- Japan has done it before and Europe has managed to land on a comet. In December, the spacecraft will begin a detailed survey of asteroid's surface, which NASA has defined as "arrival" at the asteroid.